Besides Food and Water... You need internet! Over the years, I suffered for hours while trying to connect to public wifi connections/ libraries/ xfinity hotspots/ starbucks etc. I could never find a solution! I finally started using a tethering app on my phone to bypass the data cap limit, but was still unable to fix the other issues. I tried live streaming and it would fail (due to horribly slow upload speeds). Connect your laptop/computer/cellphone to the router and you are connected! This method is 5x faster than my previous 4G LTE tethering setup that I mentioned a second ago, and it is an integral piece of sustaining my online business on the go. I can download anything I want, stream 4K HD videos, upload youtube videos, live stream on youtube and more! Connect 32 different Wifi enabled devices! But a common problem I have seen people complain about is getting a router that is not unlocked. Be sure to buy it from a reputable seller on amazon.com. If you get an unlocked one, you are set. Plug into a power source and add a SIM card and you are done. If you are an advanced user, you can control hundreds of settings by connecting to it with a computer. Notice: the at&t simcard provider "netbuddy" that I recommend above is intermittently out of stock. It drives me crazy and I am trying to find an alternative company, but netbuddy is reliable when you get setup. But it can be extremely frustrating when they are out of stock for an entire week! Just keep this in mind. I have used their service for 8 months without problems though, so I still recommend them. Shouldn't take more than 10 minutes to be up and running. Follow included instructions and insert the SIM card into the router. The most technical step that one would encounter while setting up this system is to change or create the wifi password. You will want to have this so that strangers do not use your internet connection. Each router will have included instructions on how to do this and it will not take more than 10 minutes to setup. 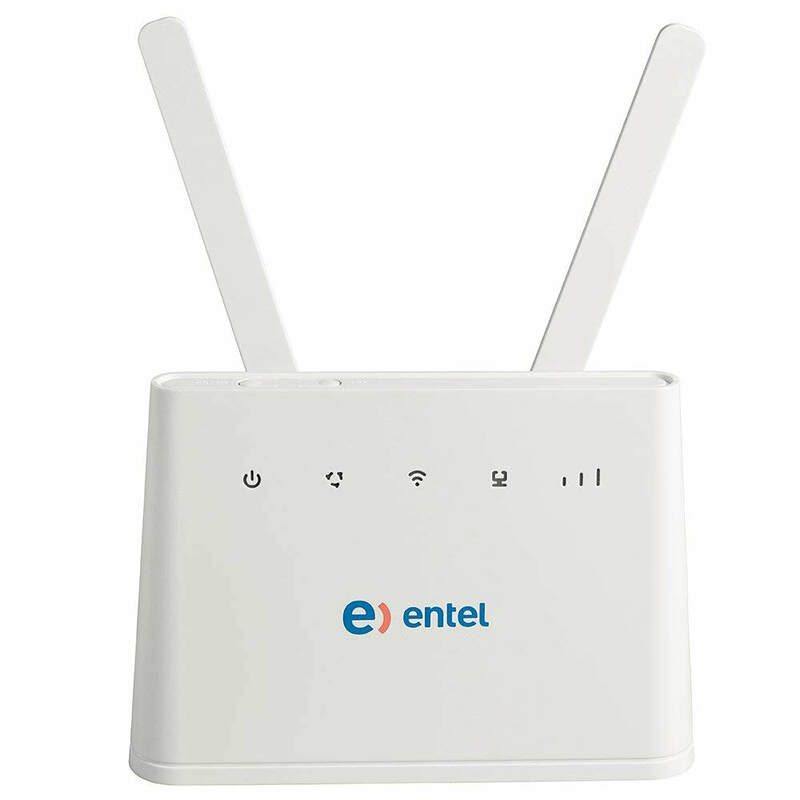 If you bought the "fancy" router, it comes with a short ethernet cable. A much longer cable can be bought at the store for under ten dollars. Also, it can handle a 12 volt power source, but I would suggest powering it off an inverter. That is the safest way. I hope this helps! This internet service has been a game changer and I don't know how I would live without it. It enables me to run my business on-the-go and so much more. This system works great if you have a lot of money and a full understanding of radio signal generation and receptivity. What I suggest most people do is simply experiment with the stock antenna's on their router and try to get it to work. 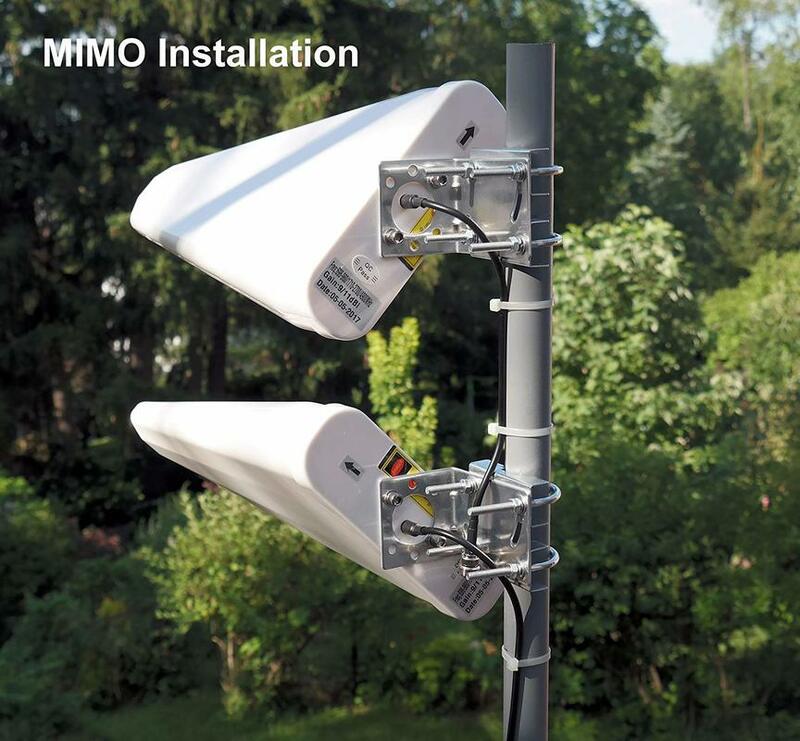 The router will have a better signal if it has a line of sight with a nearby cell tower. Also thing about possible interference generators, such as large concrete structures or trees/mountains. ​For me personally, I never have to aim the antenna's at all because I live in the bay area. This section only applies to people in extremely rural locations! I hope this helps.